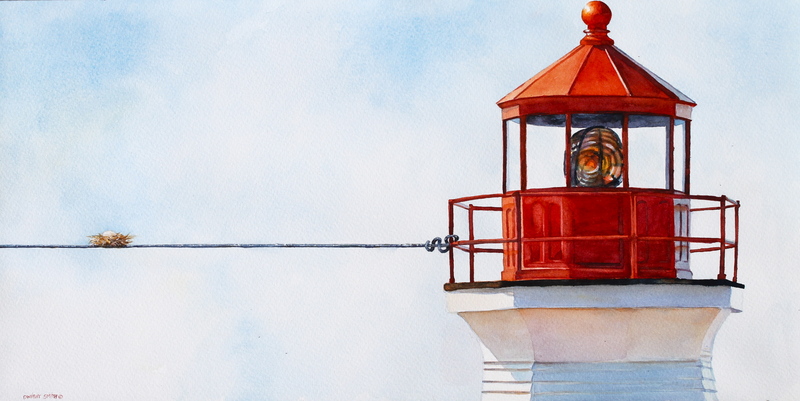 This is a watercolor painting that depicts an example of faith. Faith the line won’t break? Faith because it was made near a lighthouse? Thank you for visiting my original watercolors.